The offer has been placed by company Trachea, a.s. If you want to change your interior beyond recognition, replace old furniture doors or kitchen doors with new ones. 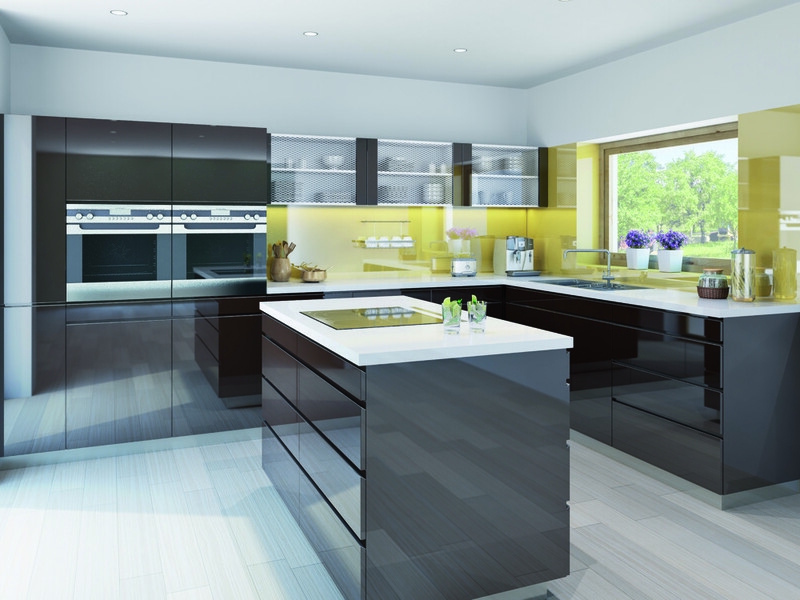 Acrylic doors are one of the current trends, choose in a glossy or matte finish. The company Trachea recommends acrylic doors for their resistance to moisture, temperature changes and mechanical damage. They are very aesthetic, we are constantly coming up with new designs. They are suitable for the application of decorative Overface printing. On our website you can find news from the area of T.acrylic acrylic doors. The trend today is minimalism without conventional handles. Our doors include handle shapes that are hidden in the edge of the door, chamfered at a negative angle, thus preventing the adhesion of fingerprints. We offer a large selection of decors- new ones include royal gray, brick or sand grey. 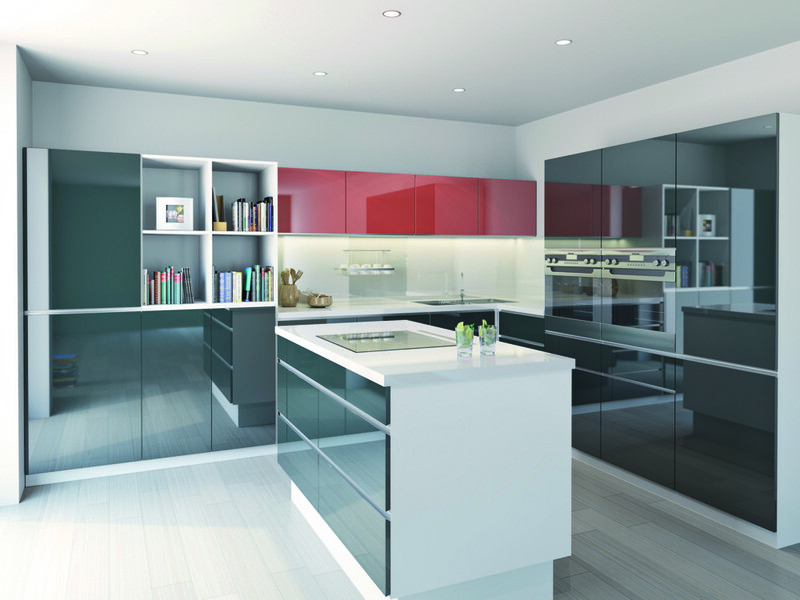 T. acrylic doors combine contemporary design and excellent utility properties. We supply them with an extended five-year warranty at no extra charge! Our production plant is in Holešov near Kroměříž, in the region of Zlin region. We have a network of dealers throughout the country.